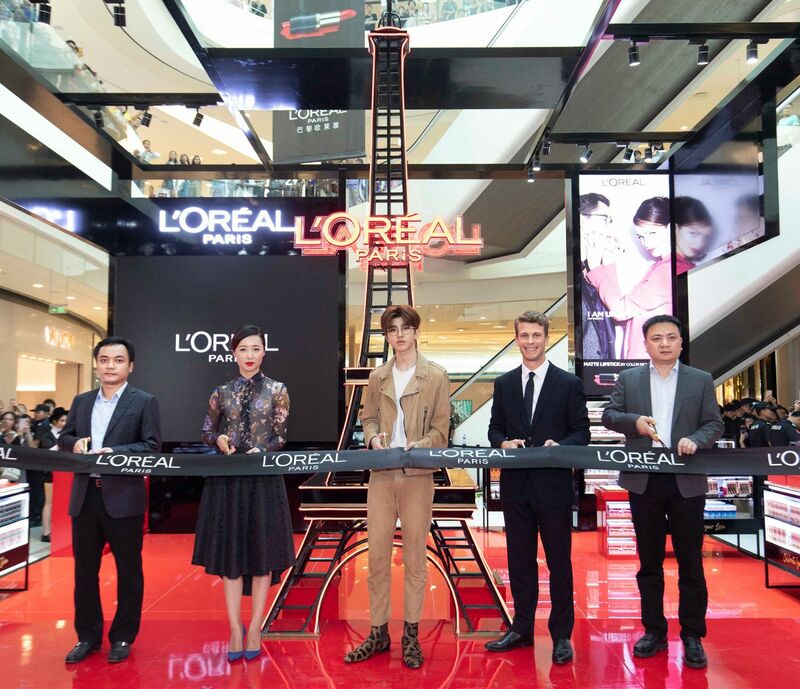 Chinese pop superstar Cai Xukun (Kun) has helped L’Oréal Paris further its reach through an outstanding in-store and social media campaign. The beauty brand recently launched a striking pop-up at China Duty Free Group's Haitang Bay Sanya International Duty Free Shopping Complex, which runs until the end of January. The pop-up has an East-meets-West theme, fusing “made-in-Paris chic” with the colour red, a Chinese symbol of prosperity. At the centre of the installation is a five metre-high, L’Oréal-branded replica of the Eiffel Tower. 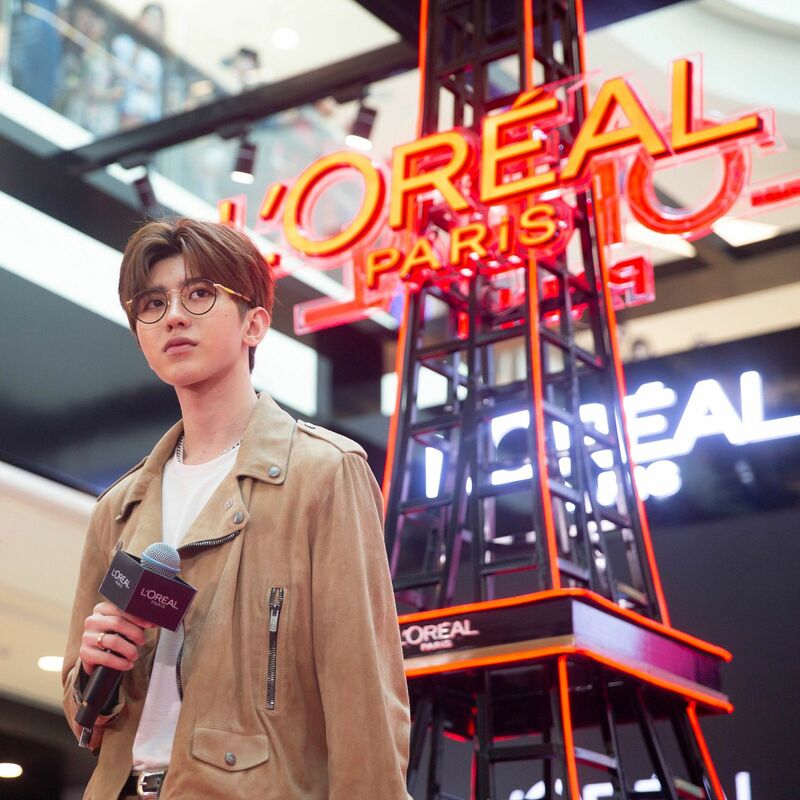 A launch event featured Cai Xukun, and drew a large crowd – while generating more than 120 million impressions on social media. 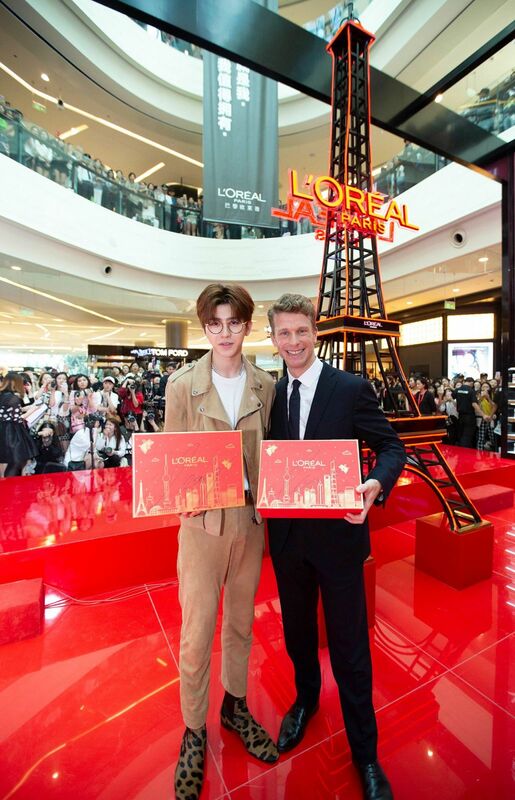 The singer said he was delighted to be able to share the brand story with his fans “in such a vivid and striking way”, telling them that L’Oréal Paris was his “first choice of beauty brand”. That’s a powerful message and a powerhouse campaign, underlining the reach that brands can generate through duty free. Parisian and Chinese cultures combine: From left to right, CDFG Sanya Downtown Duty Free Store Deputy General Manager Xie Zhi Yong; L’Oréal Paris Travel Retail Asia Pacific Marketing Manager Mandy Chen; Chinese singer and KOL Cai Xukun; L’Oréal Paris Travel Retail Asia Pacific General Manager Olivier Tessler; and CDFG Sanya Downtown Duty Free Store Deputy General Manager Su Yi. 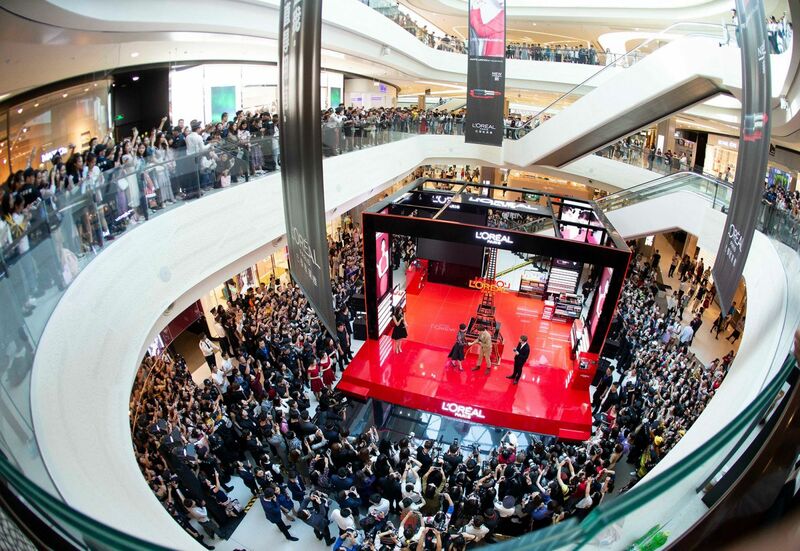 Star power: A huge crowd came to glimpse Chinese popstar Cai Xukun. Cai Xukun: “To be able to surprise Chinese travellers by bringing an Eiffel Tower to Haitang Bay is definitely a first for me." 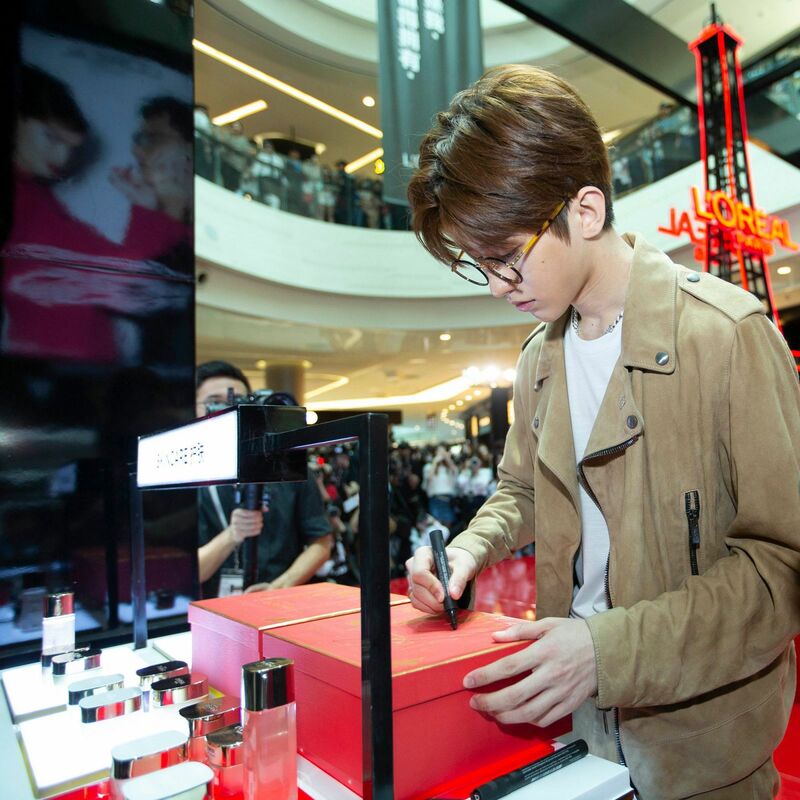 Signed L’Oréal Paris gift boxes were another exclusive available to Cai Xukun’s fans at the launch.